Vertu Hospitality has released preliminary renderings of Umbrella Hotel, a new development under construction in an industrial corner of the South Bronx. Located near the Harlem River at 164 Canal Street West in Mott Haven, the five story building will measure just under 31,000 square feet. 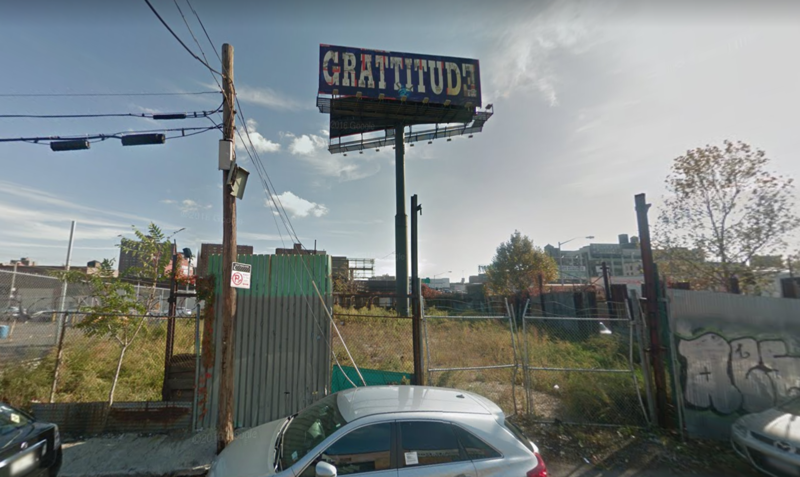 A desolate lot in The Bronx’s Mott Haven neighborhood is about to sprout a seven story mixed-use structure. Applications filed with the DOB show the new building will have 30,796 square feet of total construction area, within which, there will be 7,493 square feet of space for a community facility in the form of an ambulatory diagnostic center on floors two and three. There will also be 18,136 square feet of commercial space, to be divided between 73 hotel rooms, which will average under 250 square feet apiece. Michael Kang Architect, PC, is designing, and Manny Chadha of Vertu Hospitality LLC is the developer.